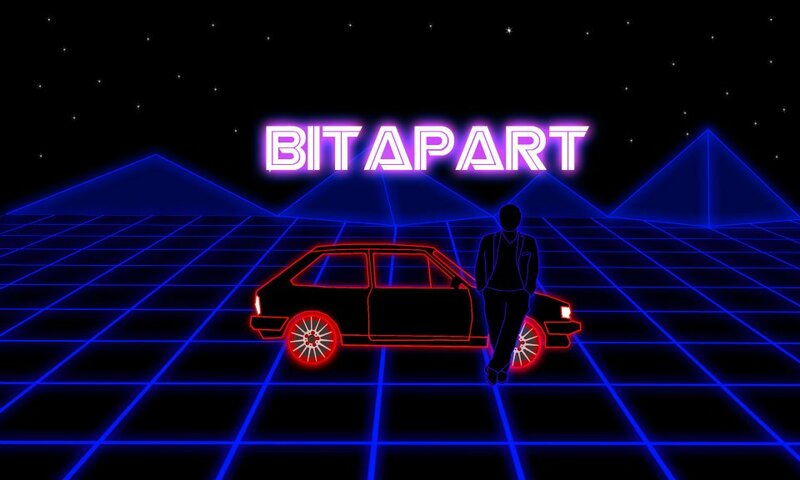 Disco Unchained had a talk with Bitapart this weekend! We wanted to find out more about him and thought we'd ask him a few small questions! He's a wonderful guy, really down to Earth (and such a talented producer on top of that)! Enjoy! "My best friend, who always was and still is a role model in any creative way. He played the piano and of course I wanted to do the same." 2) What would your top 5 favorite bands/groups of all time be? 3) If you could change one thing about the music industry as a whole, what would it be? "There is no heart in most of todays music anymore. That's why I like the music of the 80s, you can feel the artists emotions in the music and what he/she wants to tell. Today most of the music we hear is heavily overproduced polished and shiny with no life in it. So there has to be more HEART in todays music industry." 4) What advice would you have for upcoming independent synth artists? Pursue your dreams, don't let anyone tell you that there is no chance you can fulfill your dreams. 5) What is your favorite TV show of all time? That's an easy one. The show with fast cars, speedboats, good music, neon lights, an alligator, 80s ladies and two undercover cops: Miami Vice! 6) Best D.A.W to use for nu disco/8 bit productions? Ableton. You can get really creative with different ideas and arrange the music around them. That would be a restaurant called "Totò" they serve delicious Pizzas there. 8) Who is the one person you look up to most?